While everyone at E3 is focused on games shipping later this year or even in 2018, we’re bringing you great new content TODAY! Awesomenauts 4.1: Dawn of the Renegades is available on Steam now! The best part is: everyone can enjoy Awesomenauts completely for free! This patch introduces a new character, brings additional gameplay improvements, adds additional level editor functionality, and much more! Dizzy is a swift character that has the ability to dash multiple times. She can also leave a water-clone that explodes and hits all foes in the vicinity! 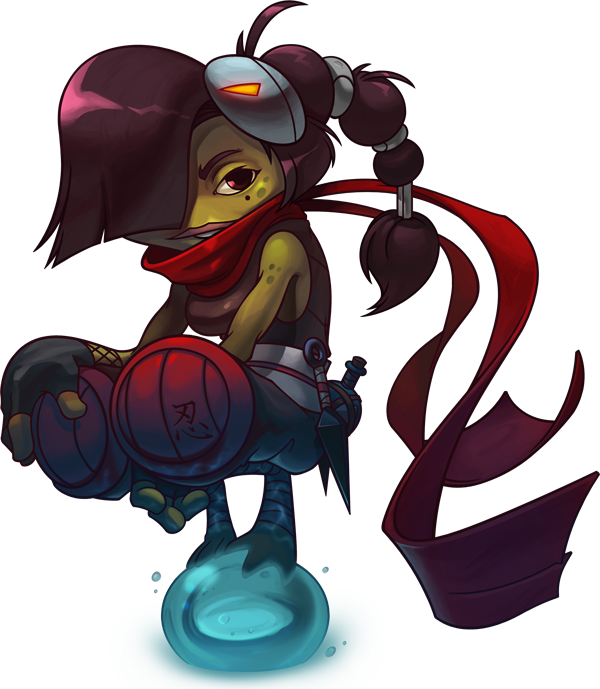 Dizzy can be bought with Awesomepoints or will be available instantly for All Nauts Pack-owners. The long awaited skin for this Bovinion is now here! Meet the brutal Bullbarian Deadlift! Show off your greatsword when playing on the red team or your astonishing axe when playing on the blue team! 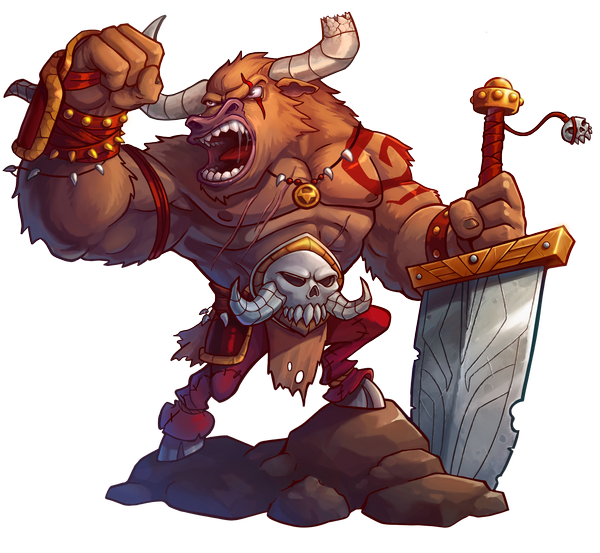 Check out Bullbarian Deadlift in the Steam store! After three gruelling years in the Waxxon Spiral, Dizzy completed her Aqua-Fu training. She had become Kunoichi Dizzy, Master of the Aqua-Fu! We’re also adding a new series of in-game medals for players who manage to attain over 250 wins with a character! These are meant to show off the accomplishments of some our most dedicated players, who have been part of our community for years. Get ready to take Smiles to the battlefield soon!